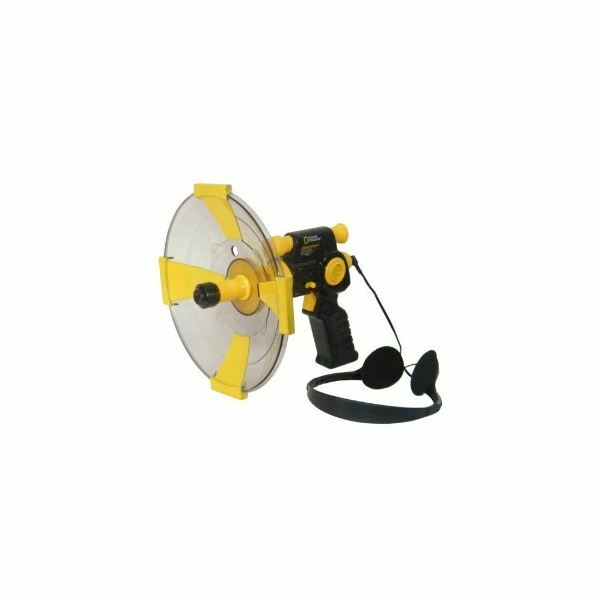 Spy Gear makes the perfect listening gadget for kids with its Spy Gear decoy listener. This toy lets kids listen to conversations far away while looking like they are innocently talking on a cell phone. If a spy needs to get away fast all they have to do is press the special ringer on the decoy listener so they can creat a diversion and disappear! 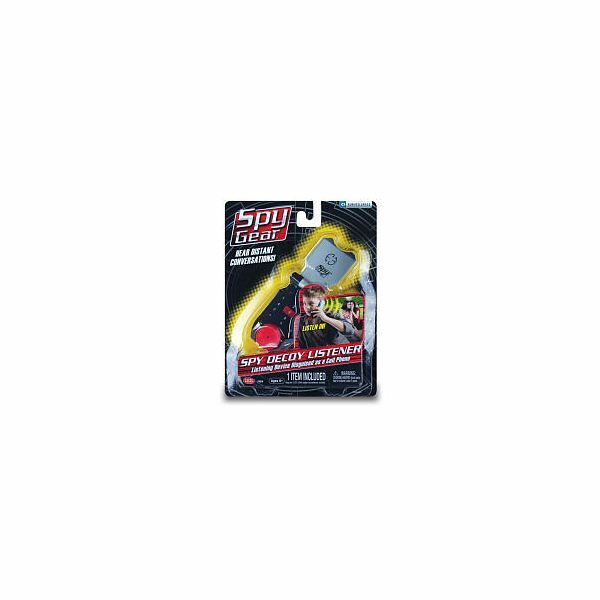 The Spy Gear spy decoy listener is only $10.99 and is sold at ToysRUs.com. It's great for spies ages 6-8. 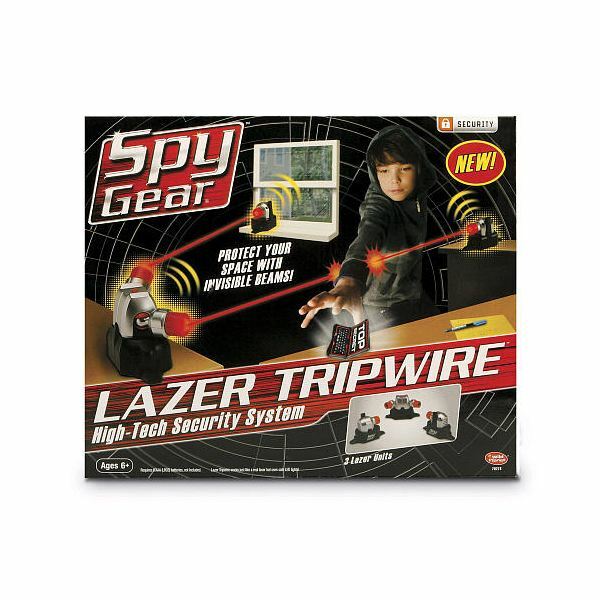 All spies need a good security system and that is just what they get with one of the top kids' spy gadgets, the Spy Gear laser tripwire system. Great for kids ages 6 and up, this neat security system has three laser units that form a perimeter, and it lets spies know if someone has come into their territory. Just like the high security banks and museums, kids will know once someone has set off one of the lasers. Sold at ToysRus.com, this security system is only $24.99. When a spy is ready for their mission they will need a good watch to take along with them. Amazon.com sells the perfect one in the Spy Gear ultimate watch. This watch has eight functions and even comes with a motion alarm that includes a time stamp. It also has secret paper, a built-in decoder and a wake-up alarm so a spy is never late to their mission. 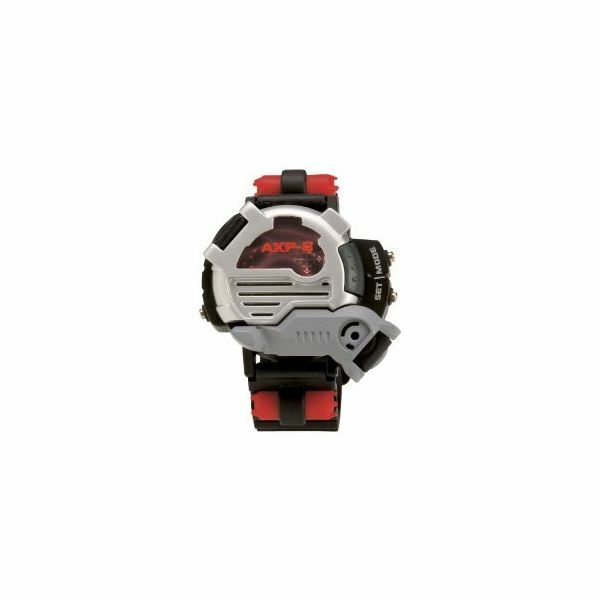 This watch is perfect for kids 6 and up and is only $11.50. 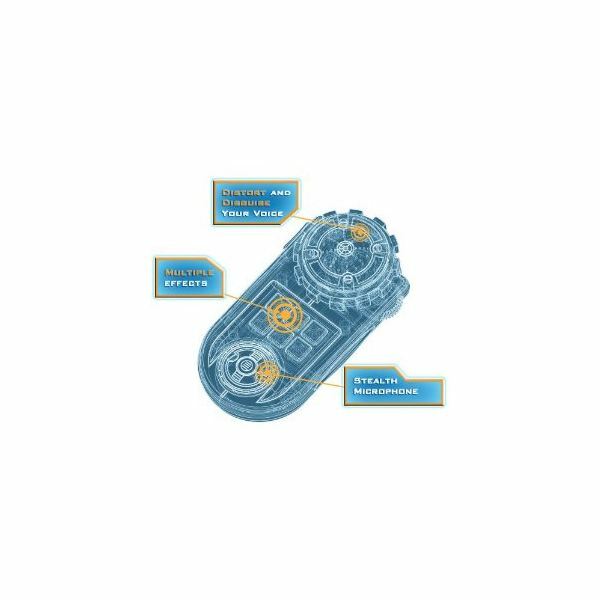 For aspiring spies who are looking for a great listening gadget to help them hear sounds both inside and out, among top kids' spy gadgets is the Citiwell National Geographic kids listening dish sold by Amazon.com for $24.43. This gadgets lets kids hear sounds that are both faint and far away. It is ideal for spy missions that take place outside and even comes with special headphones. Included in the package are the dish and headphones but not included are the two AA batteries it needs to work. This is good for kids ages 8 and up. One of the most important gadgets a spy will need on a mission is a good metal detector. This metal detector is fully functional and is ideal for kids ages 6 and up. It comes with an extended handle making it great for those hard-to-reach places. 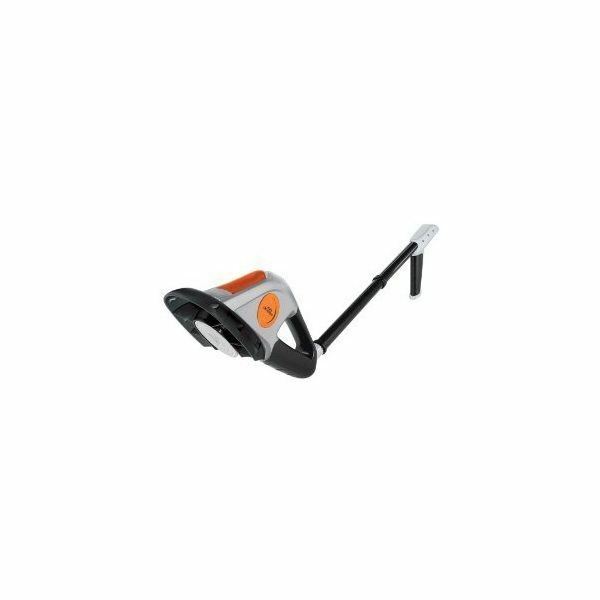 This metal detector sells at Amazon.com for only $17.93. A spy gadget that is small enough for kids to take everywhere is the Spy Net secret message invisible ink pen. This pen is $11.07 and sold at Amazon.com and is sure to be the perfect addition to any spy mission. 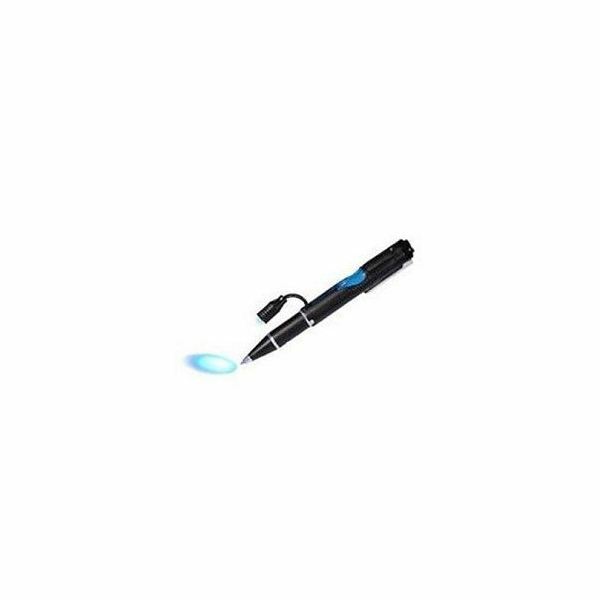 This invisible ink pen allows spies to write and read invisible messages and works both in day and night. With a special UV light spies can read messages at any angle. Great for kids ages 8 and up. For those missions where spies have to get messages to each other quietly and safely, there are the Scholastic electronic text messengers. 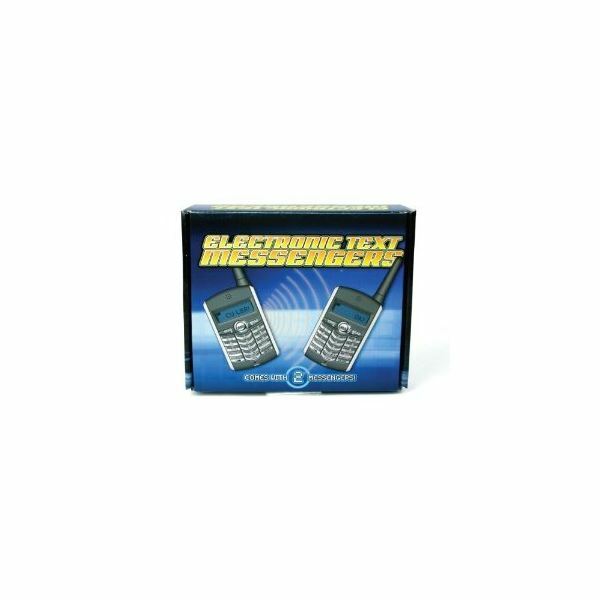 Sold at Amazon.com these text messengers are only $16.99 and allow spies to text-message up to 40 messages and work up to 600 feet away. Spies can also create a network of up to 24 people. Messages can be up to 40 characters long. This kids' spy gadget is perfect for youngsters ages 7 and up. Included in the package are two text-messengers, but not included are the three AA batteries necessary for operation. All spies need a way to see at night. Luckly with the Spy Net night vision surveillance goggles they will have the perfect opportunity. These goggles sell at Amazon.com for $44.33 and are really high tech as they allow the child to see up to 50 feet in the dark! 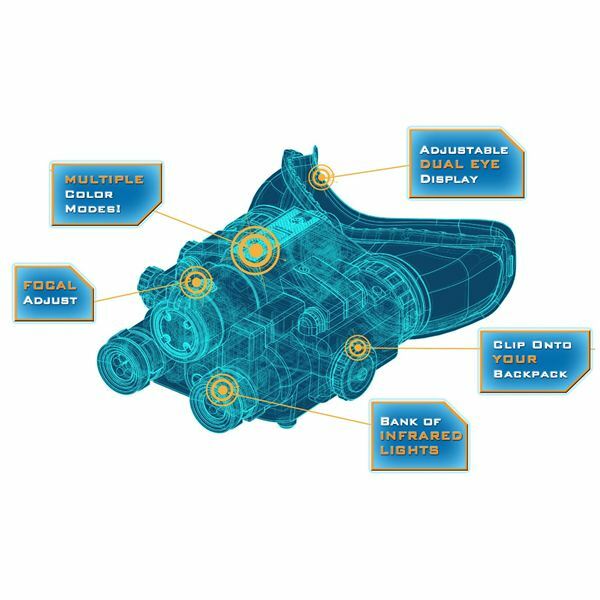 These goggles are great for kids ages 8 and up and use real night vision technology. Every spy needs a way to disguise themselves and one excellent way to do so is by changing their voice. As one of the coolest kids' spy gadgets, the Spy Net voice changer is a great addition for any spy mission. Sold at Amazon.com for only $12.99 this voice changer allows kids to choose from 6 different modes. 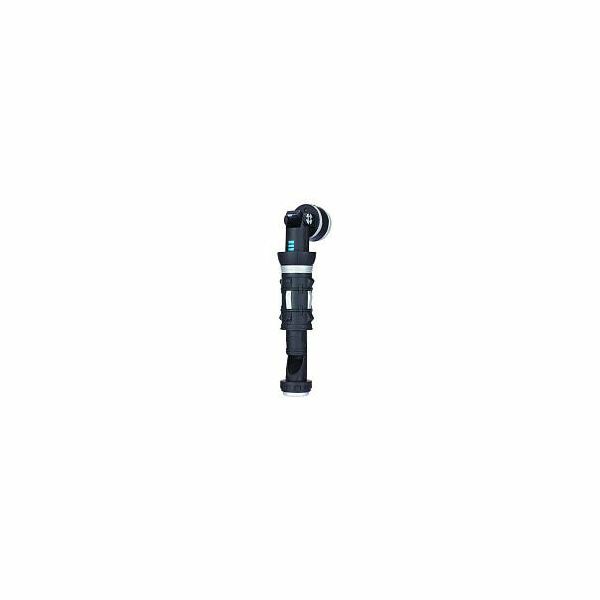 As one of the newest kids' spy gadgets, the Spy Net periscope flashlight is already proving to be a huge hit. Sold at ToysRus.com for only $10.99, this cool flashlight gives kids the chance to do more night spy missions or read important spy documents in the dark. Great for kids ages 8 and up.